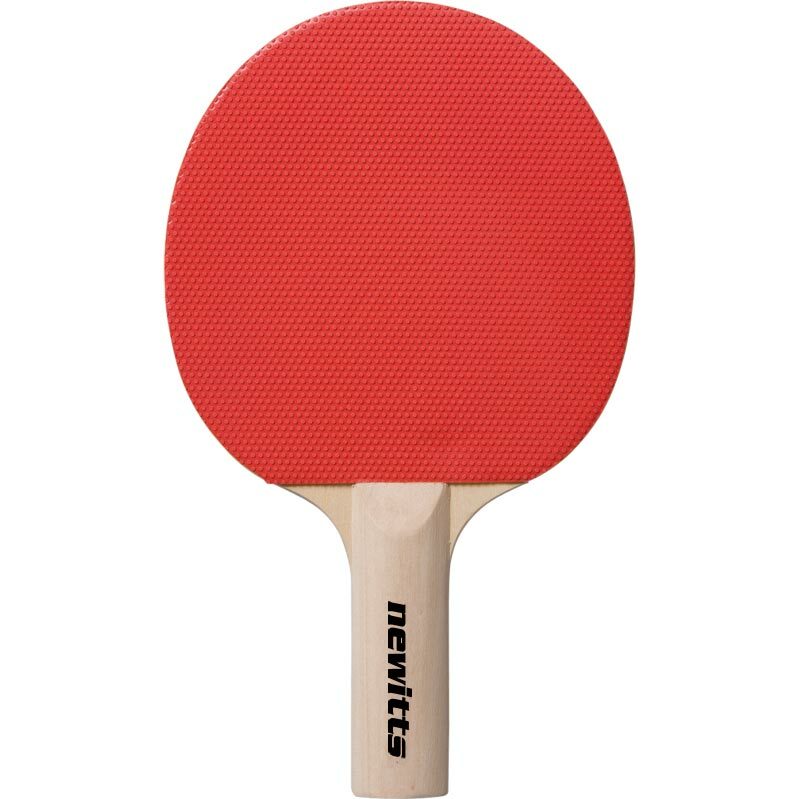 The Newitts Pimpled Table Tennis Bats are perfect for school and youth clubs for either recreational use or for beginners. Excellent value. Suitable for education or hire. 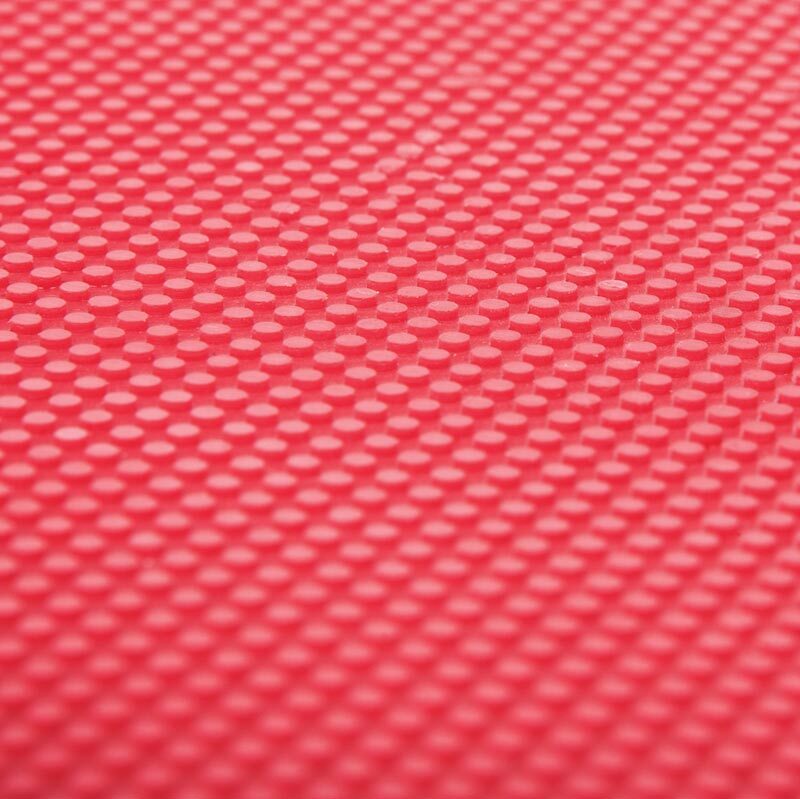 Reversible red and black grip. Handle type and shape: Straight. Pimpled rubber glued onto the blade. I bought 8 of these for the infants school table tennis club. Very light weight and the surface is ideal for young players just starting the game, as ball control is good with these bats. Not so good when they get to the stage of using spin, but I guess by then they will have their own bat! Good value for money.